UPTU M.Tech Admission 2015- Candidates with valid GATE scores will be given preference for admission to the M.Tech programmes in Uttar Pradesh. Candidates have to fill the online Applications for the UPTU M.Tech Admissions 2015 tentatively in June 2015. Check the details of the Eligibility Criteria, Application Procedure, Important Dates and more for the UPTU M.Tech Admission 2015 below on this page. 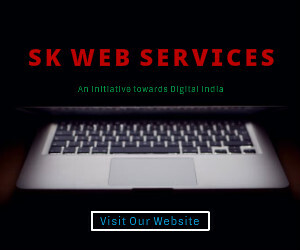 Please note that the articles are being updated as and when the UPTU issues the information. In the meantime, the information given is based on UPTU M.Tech Admission 2014 to allow the candidates to have a fair idea of all aspects of the admission process before applying. 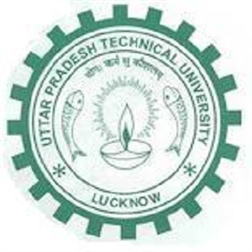 About UPTU M.Tech Admission 2015: Candidates who qualify in GATE 2015 can apply for admissions to the M.Tech/ M.E Admissions in the state of Uttar Pradesh. They must apply and participate in the Counselling that will be held for shortlisted candidates. Candidates who have not appeared for GATE will be considered on the basis of the scores of their Qualifying exam. Candidates have to apply first register and download the Bank Challan of Vijaya Bank. Candidates must log in using the Challan No and Transaction ID to enter their details and submit the application form. Payment Mode: through Vijaya Bank Challan to be downloaded by candidates after registering. Candidates can check their allotment using their Registration no.